I’ve EDC’d a SAK Tinker and Spyderco Endura for the last 20 years. Added a Gerber Suspension MT a couple of months ago. We start with budget knives, but it looks like we have difficulty staying there. This gets a lot of pocket time, £8.95, about $14. Due to our erm, challenging knife carry laws what I’d like to carry is more often than not not what I am carrying. A lot of SanRenMu’s are finding their way in as well. 48mm blade slipjoint. Good keyring knife. Are the Foxes made in Italy? Yes. Maniago Italy. Really nicely built. Like I said, I’ve never seen them mentioned anywhere. The undiscovered sleeper EDC. 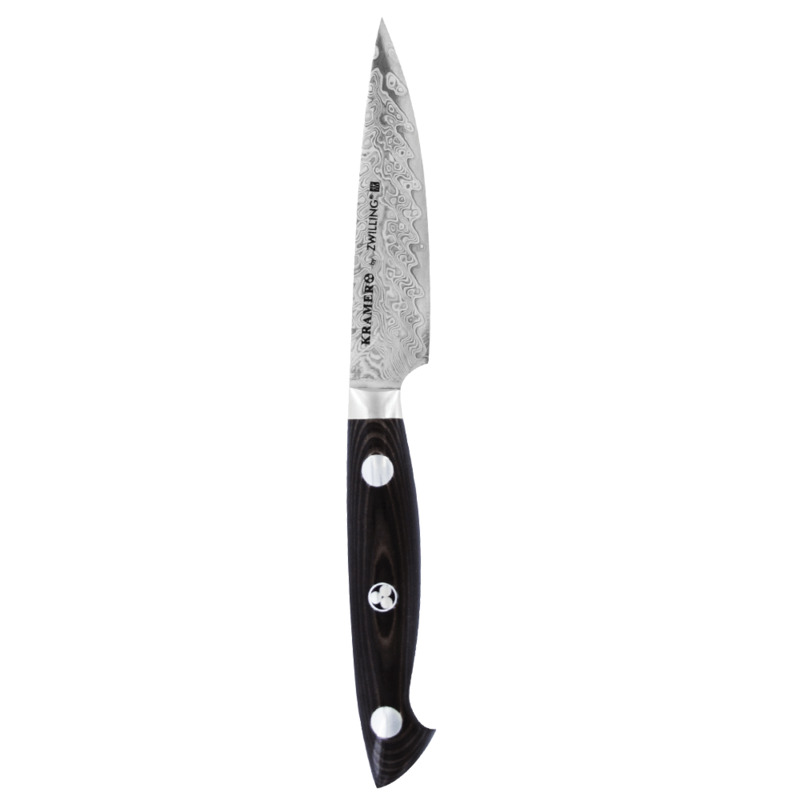 £70 over here, $111, but Maniago built is not cheap built, some very good knives made there. I had to order my black/orange one from Heinnie Haynes because it want available in North America. The red/grey one came from down the street. It was the only one they had, and the only one in that colour I’ve ever seen. I got the blue/grey one from Michigan Knives. The Blue/Grey one is good looking. 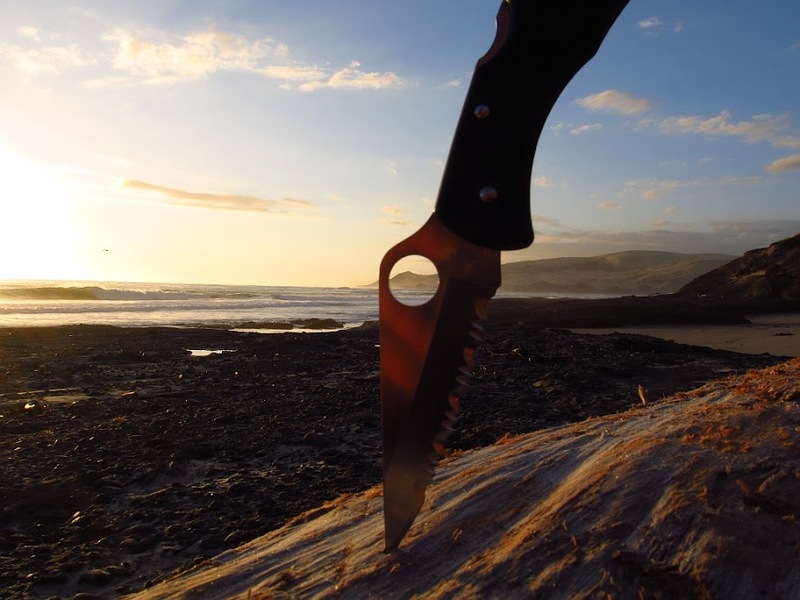 Fox produce some very good knives, they are, as you say, “the undiscovered sleeper EDC”. 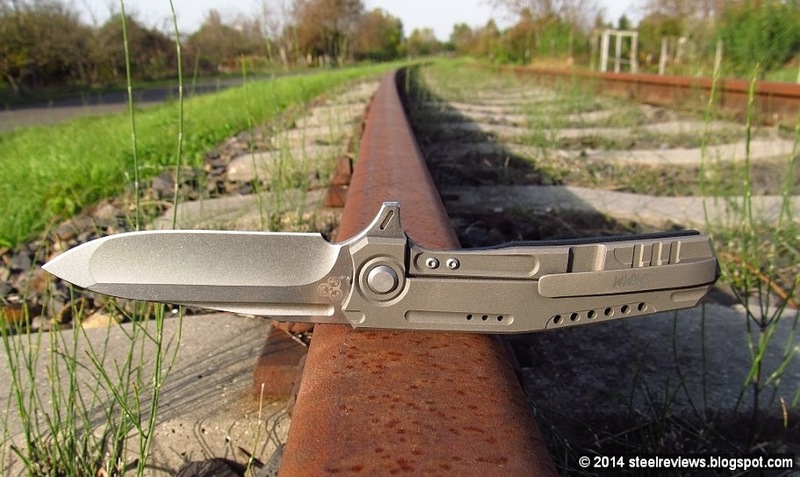 SOG Twitch II w/deep pocket clip. 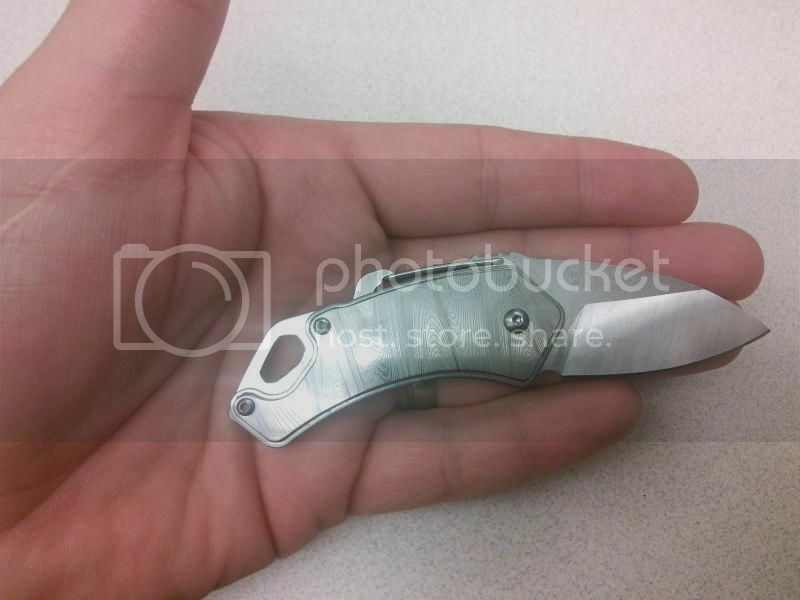 BM 940?? Are you wearing your glasses? Maybe Freman can recognize the background. 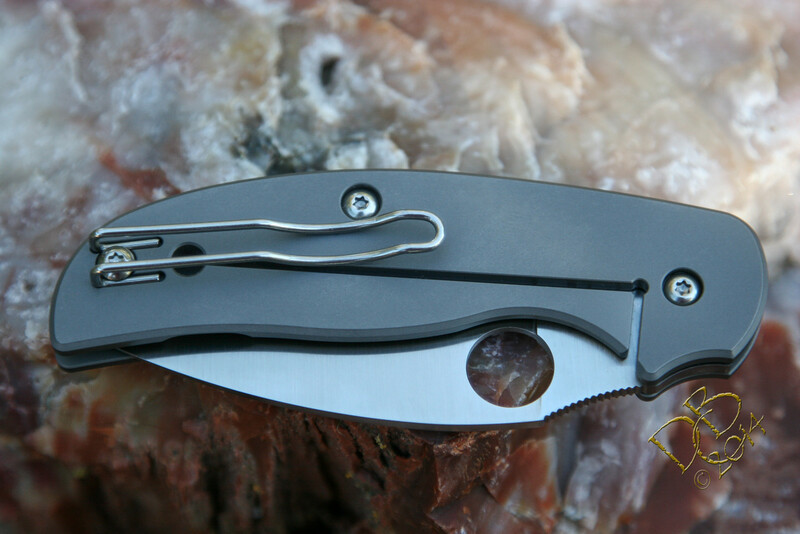 I just ordered a ZDP-189 Delica today. It’s going to be a designated work beater. It took me a long time before I ordered my first Delica, but I’m sold on it as a knife that can take abuse on a daily basis. Yep, & thats what it looks like to me. Is that the titanium or the alu version? Got this in last night and thought i would carry this little guy today I had a chance to play with it last night and i really like this blade. it is small, thin and holds an edge very will. The belt clip is very good and has no play. My new sharpener is on its way!!! Got this in last night and thought i would carry this little guy today I had a chance to play with it last night and i really like this blade. 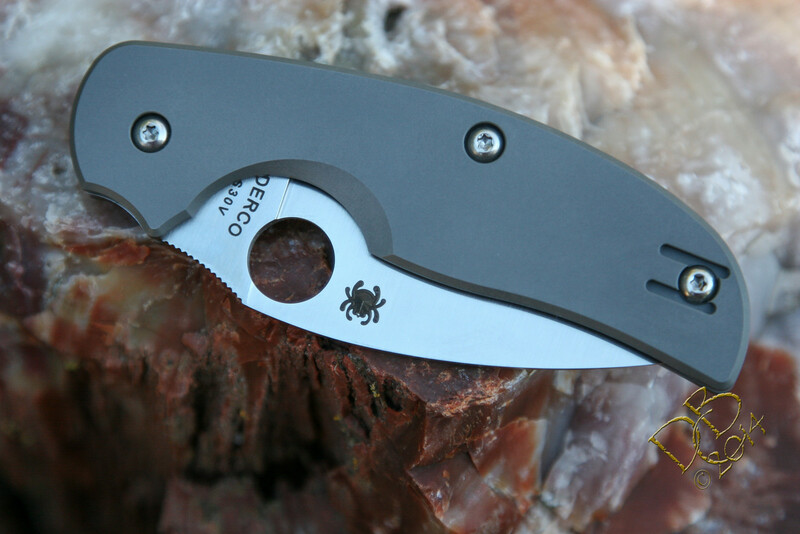 it is small, thin and holds an edge very will. The belt clip is very good and has no play. !http://i107.photobucket.com/albums/m281/downlinx/IMG_20141017_083641_zps...! Nice aren’t they. I bought the SBE3 and liked it so much I bought the SBE2 as well. I got a few 4108’s and 4107’s at the same time and they have a 48mm blade but feel a lot smaller than these 4077’s with a 42mm blade, clip on just about anywhere. Happy Camper! 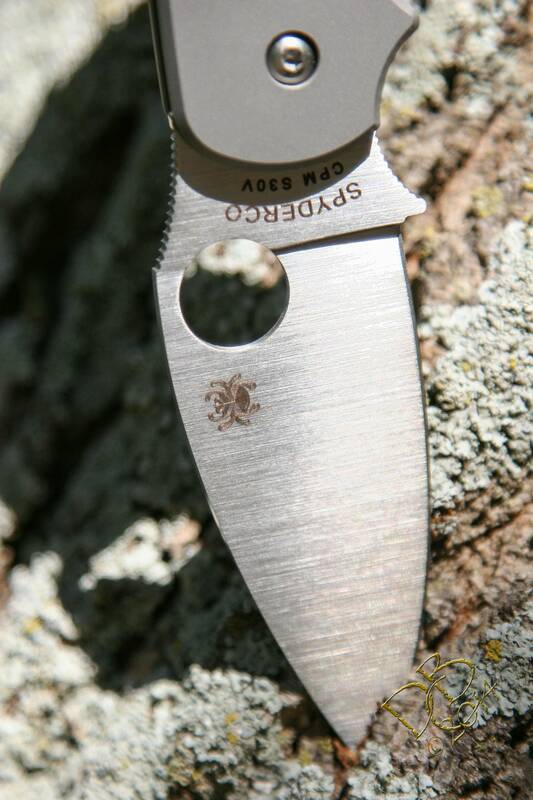 My Spyderco Sage 2 Titanium came in this afternoon. Sharp, very sharp, and wickedly so after introducing it to the leather strop. And I remember reading somewhere that the Spyder etching almost looked 3D, sure enough, it does! In the sunlight it’s pretty cool! Great blade, and your very first Spyderco. What’s next? 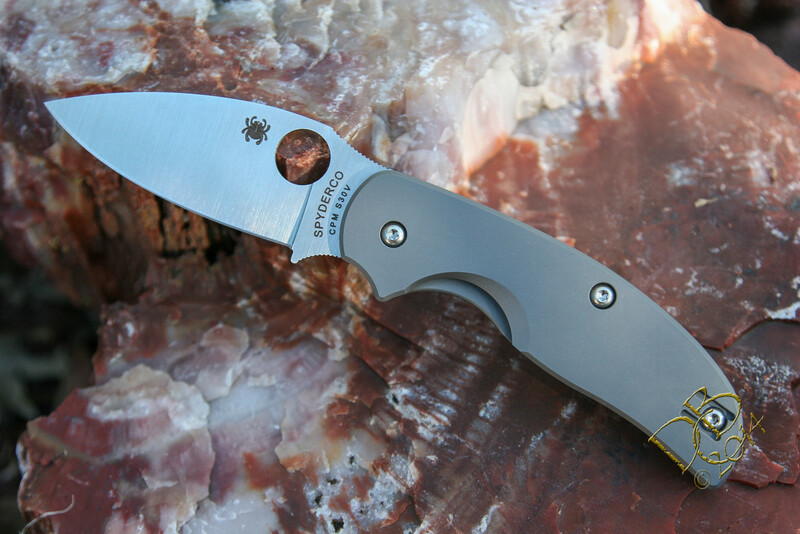 this model spyderco is incredibly beautiful! 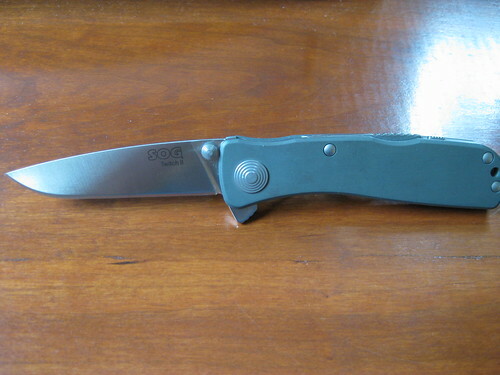 You guys (Dale) are putting bad ideas in my head… Just got the ZT566. Ah well is just money until you buy a new knife. How about a Zwilling J.A. Henckels Bob Kramer Stainless Damask 5” Paring Knife? There’s some serious knife collections going on with some o you guys! Geesh! I have a few, carried most of em for years before buying another. The Buck/Strider Mini that just got ousted from my pocket has been there for a decade. This new Sage 2 might be the one I carry to my death bed. I looked at the ZT knives like the one just above and something bothers me about the style. On the frame lock style with the cut out so the lock can actually be used, do y’all find the cut out on the outside hangs on the pocket? I got a Strider clone and it’s made that way, has SS frame instead of Ti. I had to file down the outermost edge at the lower side of that cut out so it wouldn’t hang on my pocket trying to pull it out. 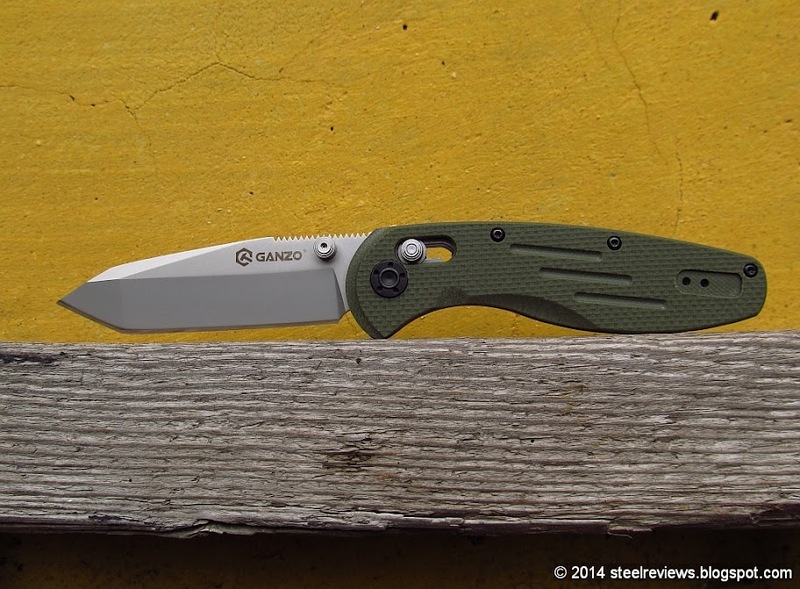 The clip presses the sewn seam of jeans into that groove and the dang knife gets stubborn! The Sage 2 has that relief cut on the inside, not a problem at all. As does my all Ti Mission MPF. Just wondered if anyone else had issues with that new way of doing the frame lock or if it was just me…. 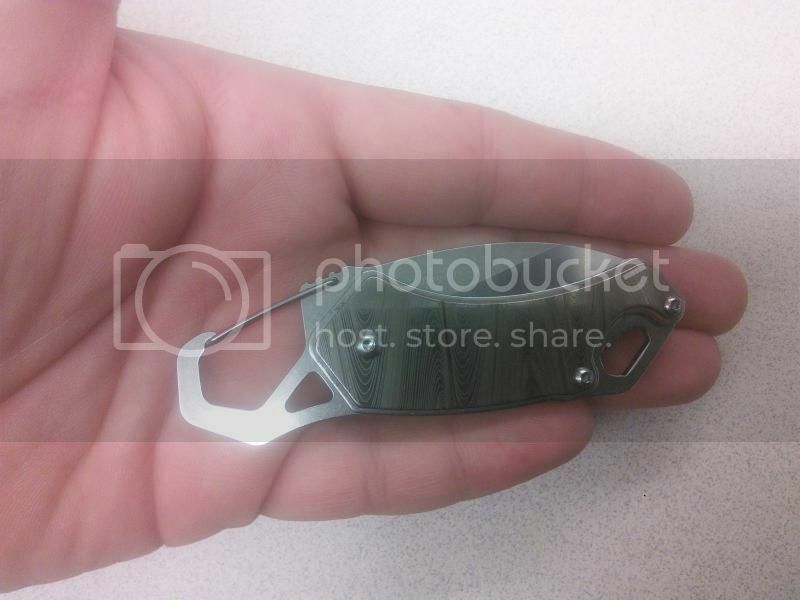 I’ve never had any issue with the Hinderer style ZT’s catching in my pocket. . I carry the 0566 & 0560 quite often. actually it has come one of my favorite little knives. I have no issues with my frame lock 566, it may have to do with the fact that it is a clone and not all clones have good QC? I could be wrong and the strider may hang up in pockets. You might also shop around for a longer clip.